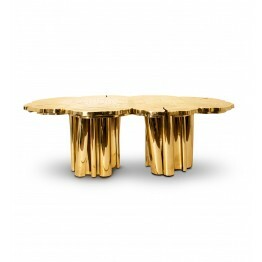 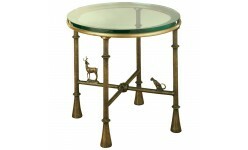 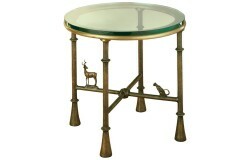 PRODUCT HIGHLIGHTSThis table is ideal for 8 people made from polished brass.Width/Length230 cm (90.6.. 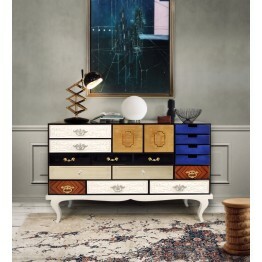 PRODUCT HIGHLIGHTSTable lined with hand painted tiles and modules of wood composed by polished brass.. 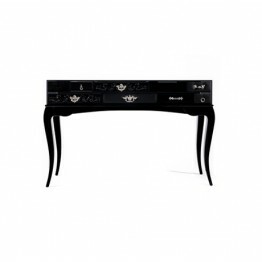 PRODUCT HIGHLIGHTSConsole made from wood with a top made through ebony leaf. 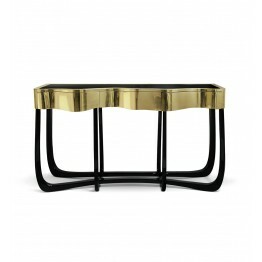 Its base is lined with .. 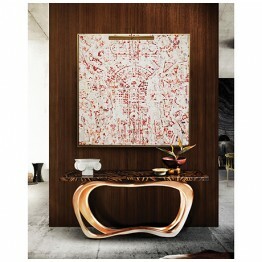 PRODUCT HIGHLIGHTSThe Lapiaz Console features a mahogany structure, with its inside finished in poli.. 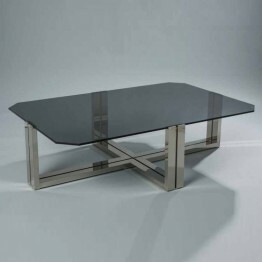 PRODUCT HIGHLIGHTSConsisting of two individual modules, the Lapiaz is finished in polished stainless.. PRODUCT HIGHLIGHTSMetamorphosis Dining Table's surface is made in walnut root veneer and includes sp.. 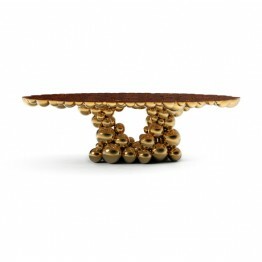 PRODUCT HIGHLIGHTSGold plated brass spheres finished with high gloss varnish on the base and a top m.. 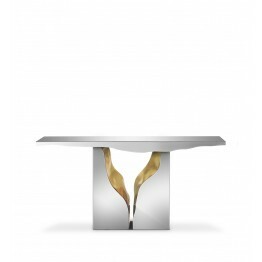 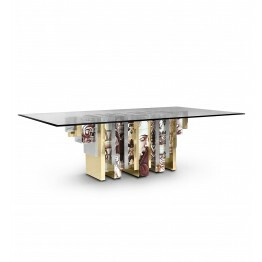 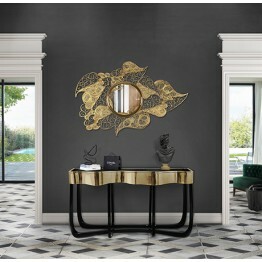 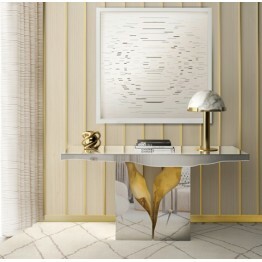 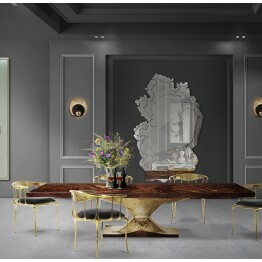 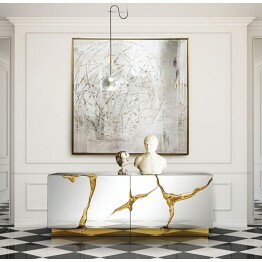 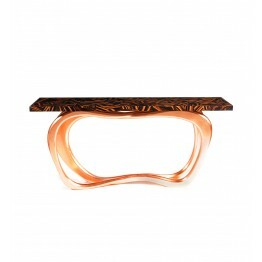 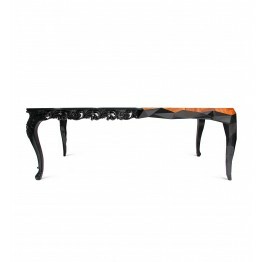 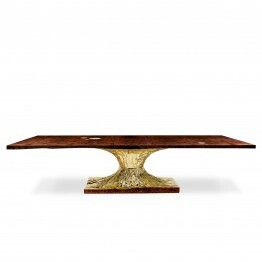 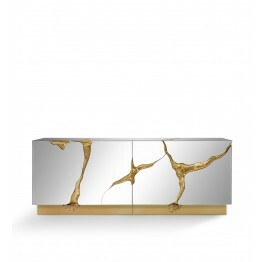 PRODUCT HIGHLIGHTSThe dual personality of this table is beautifully combined, Baroque meets clean li.. 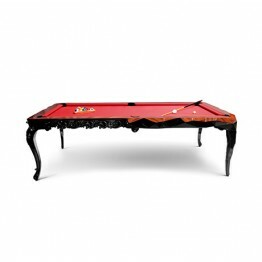 PRODUCT HIGHLIGHTS Snooker Table made from wood with carved legs, in a baroque and minimalist facete.. 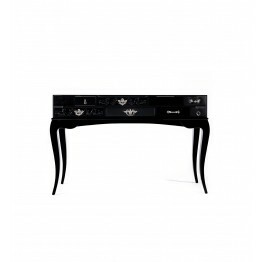 PRODUCT HIGHLIGHTSConsole with a handcrafted structure made from mahogany with a high gloss black la.. 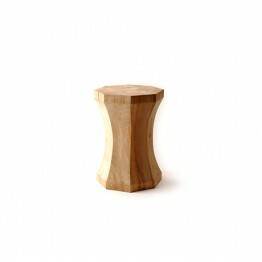 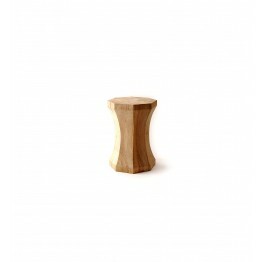 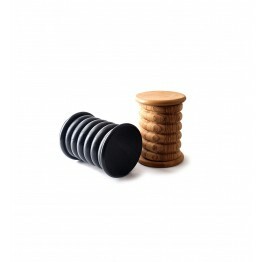 PRODUCT HIGHLIGHTSThe base is composed by mahogany. 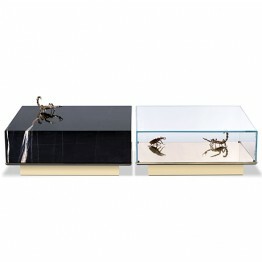 The box is made by tempered glass with a frontal..